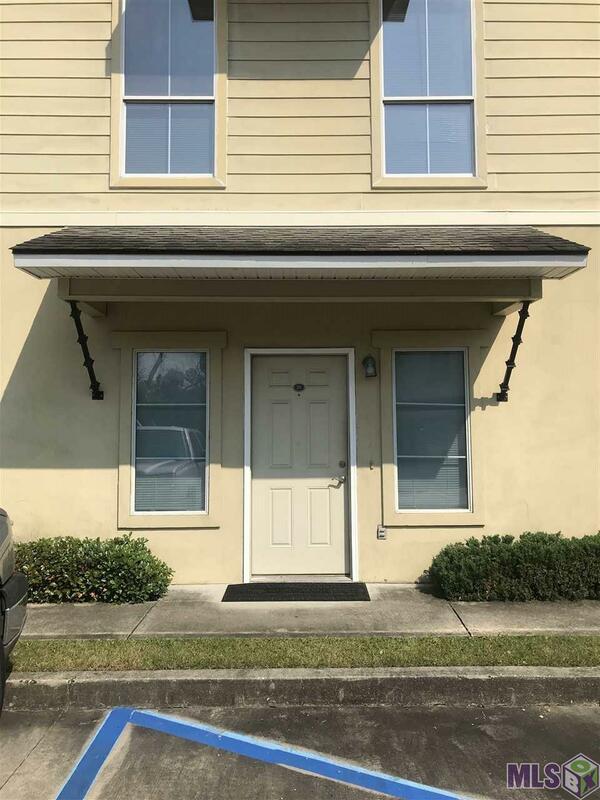 This beautiful well maintained, move in ready condo is located in Summer Grove, which is just minutes from the LSU campus. This unit has 3 bedrooms and 3 1/2 bathrooms split between 3 stories for plenty of privacy. 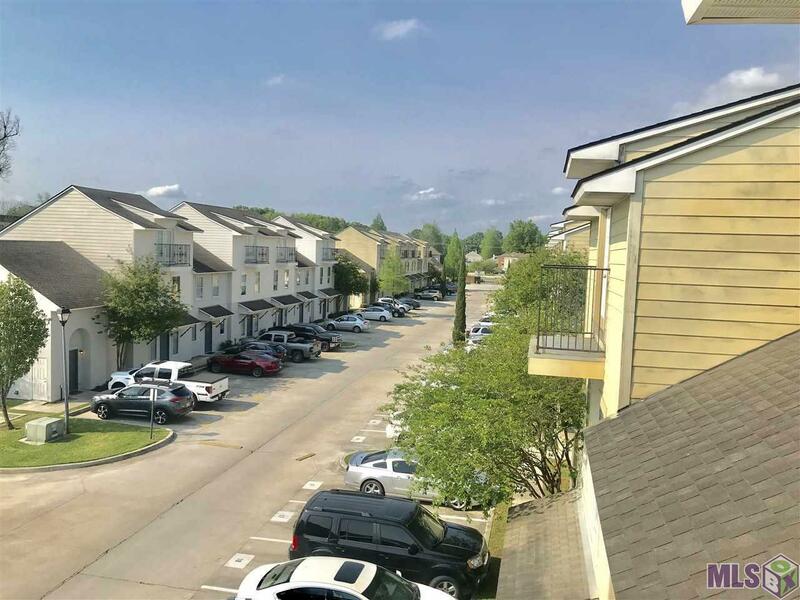 This gated and on site managed condominium community offers a clubhouse, swimming pool, pavilion, fitness center, full time management and security gate. This unit has 3 assigned parking spots. It also has a fenced private patio area in the rear of the unit. 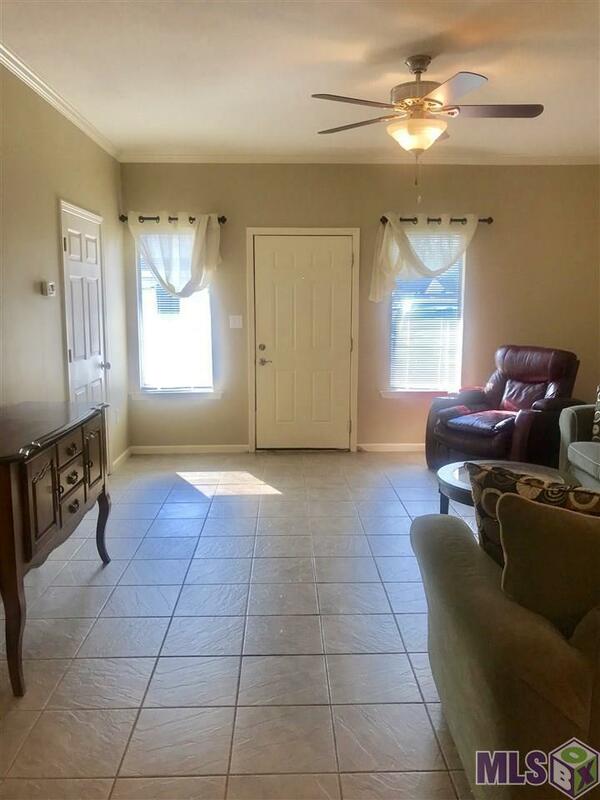 Ceramic tile throughout living room and kitchen areas. Includes washer, dryer and refrigerator. Call today for a private showing. Exterior Features Balcony Storage Shed/Bldg.